Marc Anthony, Jennifer Lopez, and Alex Rodriguez have joined forces to present the special benefit concert telecast “ONE VOICE: SOMOS LIVE! A CONCERT FOR DISASTER RELIEF.” The event will feature some of the biggest superstars in Latin music, including Marc Anthony, performing live from Miami’s Marlins Park stadium, as well as performances from an NBC soundstage in Los Angeles hosted by Jennifer Lopez and Alex Rodriguez, featuring a star-studded array of today’s biggest talent from music, TV, and film. 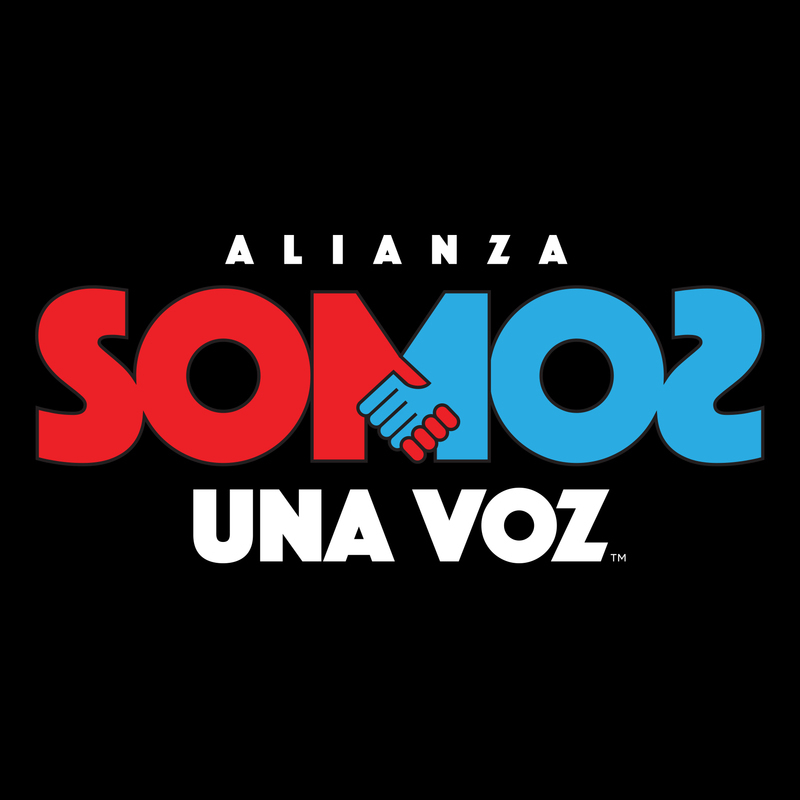 “ONE VOICE: SOMOS LIVE!” will air in Spanish simultaneously on Telemundo and Univision beginning at 8 p.m. ET/PT, and NBC will join in the third hour to broadcast in English at 10 p.m. PT/ET with other stations to be announced shortly. Howie will be joining a star-studded line up that includes Christina Aguilera, Babyface, The Chainsmokers, and more.